The phone company’s manufacturer and owner HMD Global has confirmed that a redesigned version of the retro phone will be returning in a selection of bright colours. Nokia will be bringing back its classic 3310 handset, the phone brand has confirmed, complete with its classic Snake game and a one-month-long battery life. 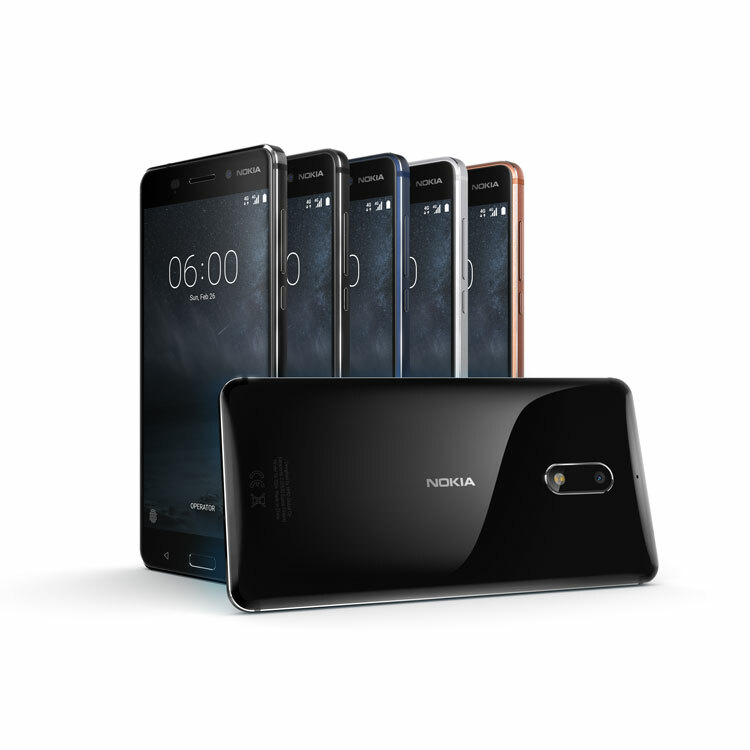 HMD Global, the manufacturer of new generation Nokia phones, revealed the reimagined handset at Mobile World Congress (MWC) in Barcelona this week. The new phone comes in four colours – red, yellow, dark blue and grey – and includes a 22-hour talk-time, SMS texting, a new, colourful version of game Snake, and a month-long battery life. It retails at €49 (£42). The new design hopes to add a “modern twist” to the classic phone, according to HMD Global, with chief product officer Juho Sarvikas adding “we just couldn’t resist”. The 3310 first launched in 2000, and sold 126 million handsets worldwide, making it one of the most successful handsets of all time. It was discontinued in 2005. Nokia is also launching a new generation of smartphones, which will use the Android Nougat operating system. This includes the Nokia 3, Nokia 5 and a global rollout of the existing Nokia 6. 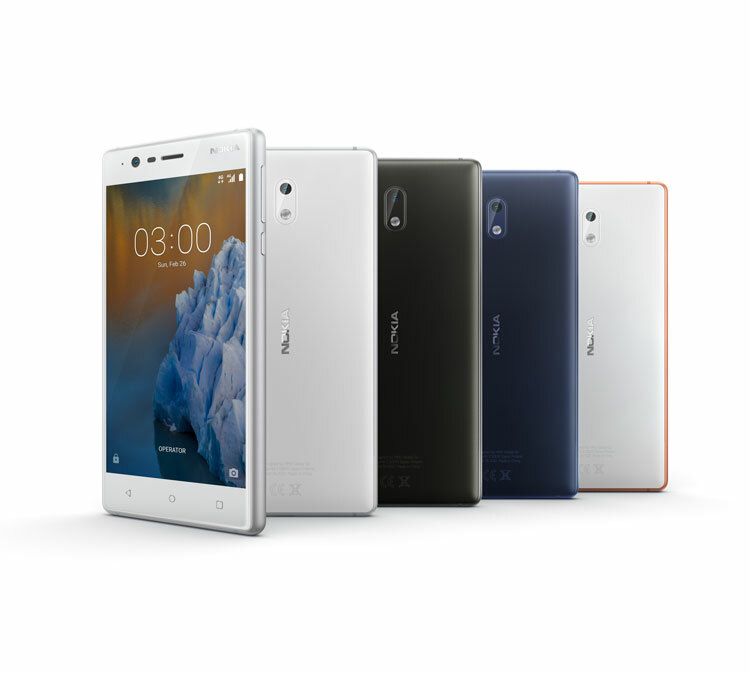 The Nokia 3 is made from aluminium, and includes a glass 12.7cm display, with eight-megapixel front and back cameras. It comes in silver white, copper white, matte black and blue and will retail at €139 (£119). The Nokia 5 has a 13.2cm display, and will retail at €189 (£161). The Nokia 6, currently only available to buy in China, is being rolled out worldwide. Bigger than the other two models, it has a 14cm screen, and includes better speakers that allow a “deeper bass and clarity”, according to HMD Global, and will cost €229 (£195). 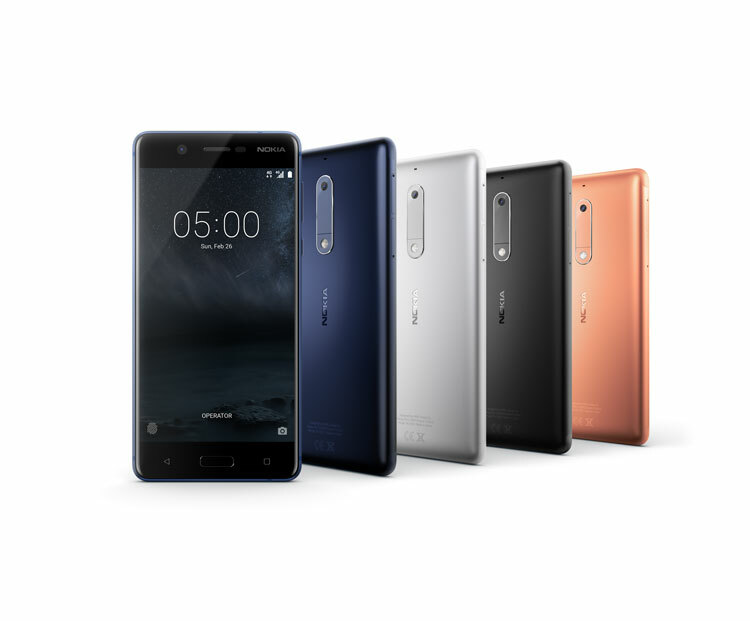 A limited edition Nokia 6 will also be released, with 64 gigabytes of storage and which is available in glossy black. 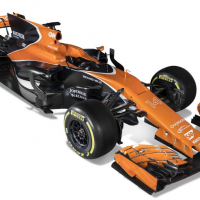 It will retail at €299 (£255). 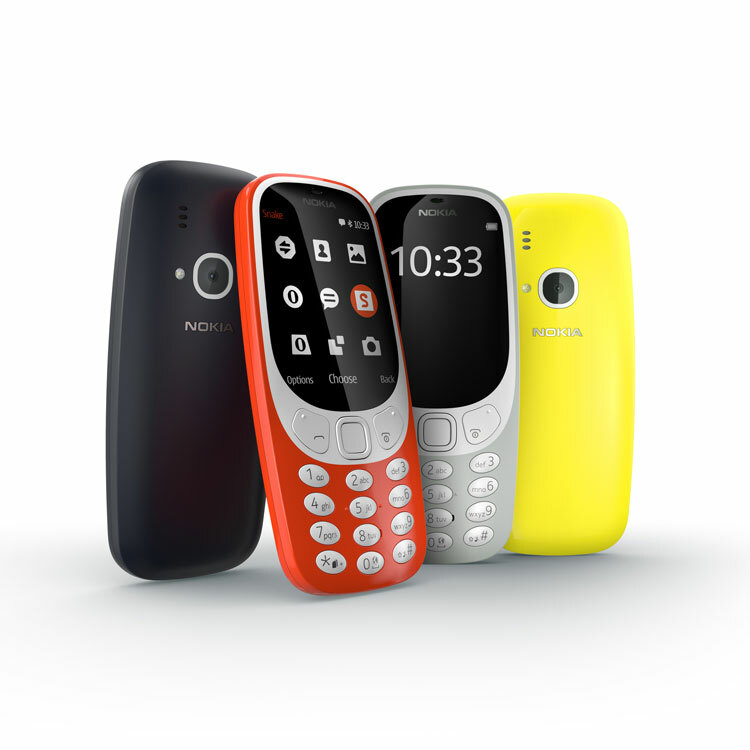 HMD Global is hoping the updated Nokia 3310 and the new selection of smartphones will help to appeal to “a new generation of fans”. All four phones will be available to buy online and at retailers from the second quarter – between April and June – of 2017. Nokia is a Finnish company, originally founded in 1865 as a manufacturing facility for paper. It began producing phones in 1979.